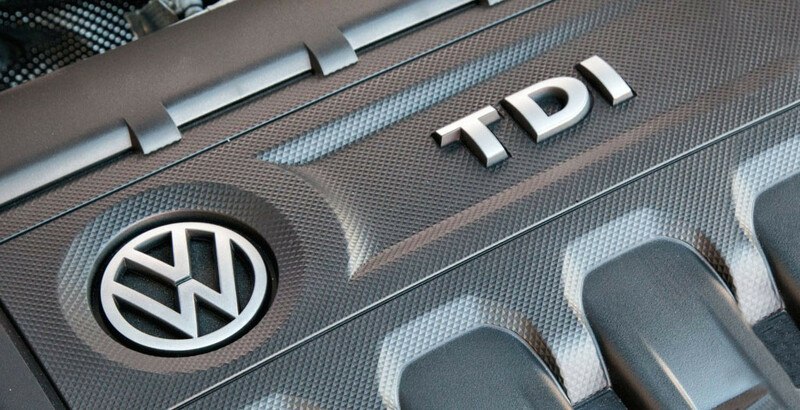 Your TDI means the world to you & chances are you have gone above and beyond at one point to ensure it stays on the proper maintenance schedule. Keeping it on the road for decades to come is both your goal and ours. 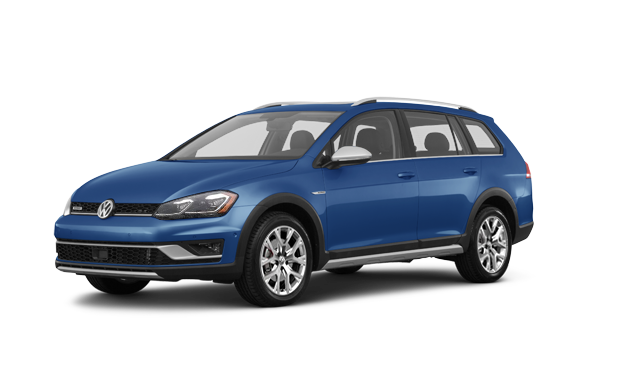 Quirk Volkswagen has certified Mopar mechanics that specialize in VW diesel maintenance & repair. We are different than the competition. We price our services fairly, not competitively. When we hear that other dealers aim to be competitively priced, we think that they could be doing something more for the customer. When you are providing value to the customer at the best price you can offer that is called setting a standard. When you set the standard you become what others strive to be. We do our best to ensure each and every customer gets the best service possible and that it is performed quickly. Service done quickly? All of our technicians are VW trained. They know these vehicles inside and out and they work with them 40+ hours a week so they are only getting better. When you come to Quirk VW you leave here knowing your diesel is in tip top condition. Our certified mechanics will inspect every element of your vehicle before you leave so you will have peace of mind in knowing your vehicle is safe to drive until your next service visit.